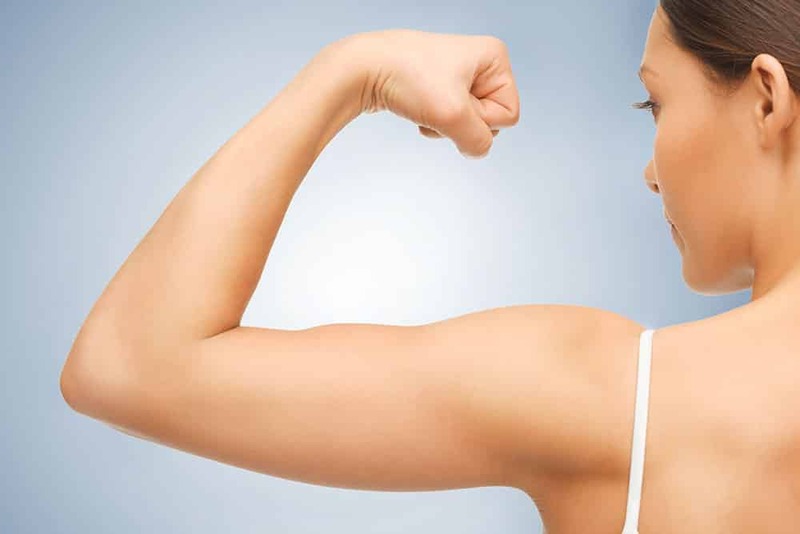 Arm Lift – Brachioplasty – Because of the differences in where men and women tend to store fat, women often get frustrated by the fat in their upper arms. If excess fat is the only problem, then liposuction may be all that is necessary. However, if you have lost a large amount of weight then irreversible skin changes may be evident in the upper arms in which case an arm lift is likely the only solution to the problem. The arm lift procedure involves an incision along the inner surface of the arm followed by removal of excess skin and fat. Flower Mound Plastic Surgery provides arm lift and brachioplasty surgery at our state of the art facility in Flower Mound, Texas. Our procedures have helped many patients. Texas cities of Grapevine, Denton, Argyle, Flower Mound, Lewisville, Coppell, Highland Village, Gainesville, Dallas and Fort Worth. If you’re looking for more information on our arm lift procedure, please fill out the request form or give us a call at (972) 691-7900.